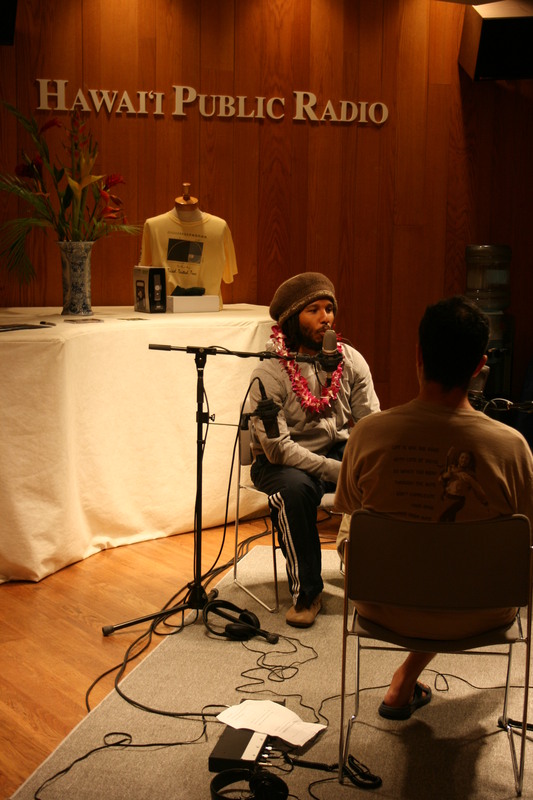 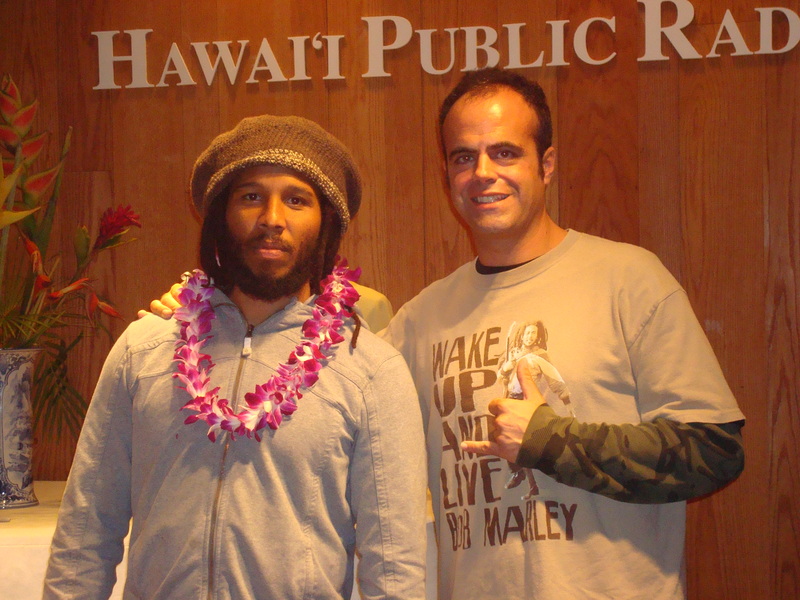 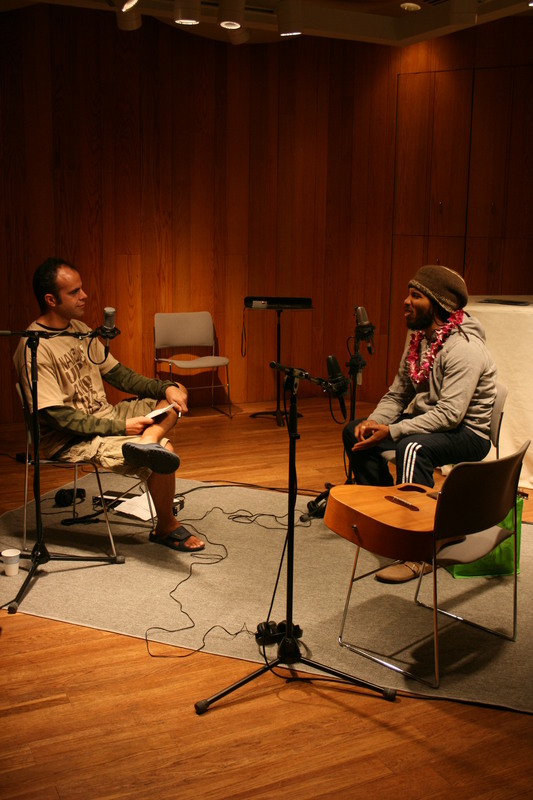 It was a great thrill and honor to have Ziggy Marley accept my invitation and visit Hawaii Public Radio w/his acoustic today while in town for Jack Johnson’s Kokua Festival. 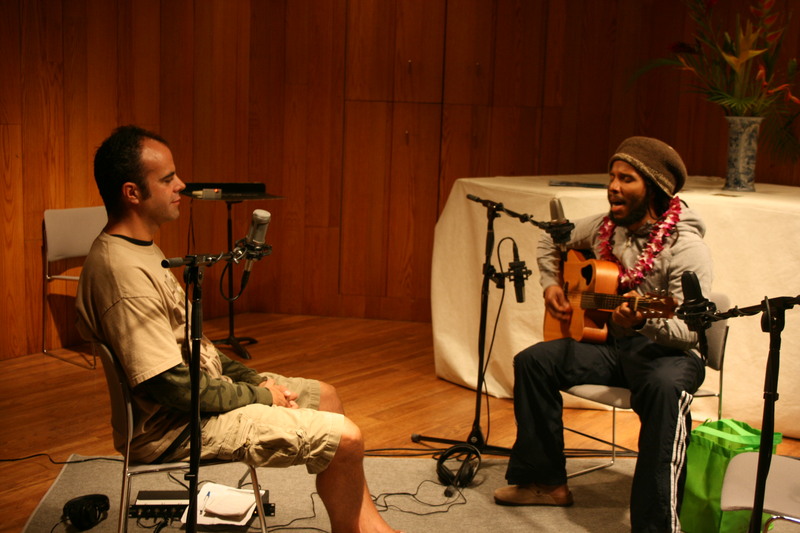 He recorded a mammoth 46 minute conversation that featured an acoustic Love Is My Religion as the finale. 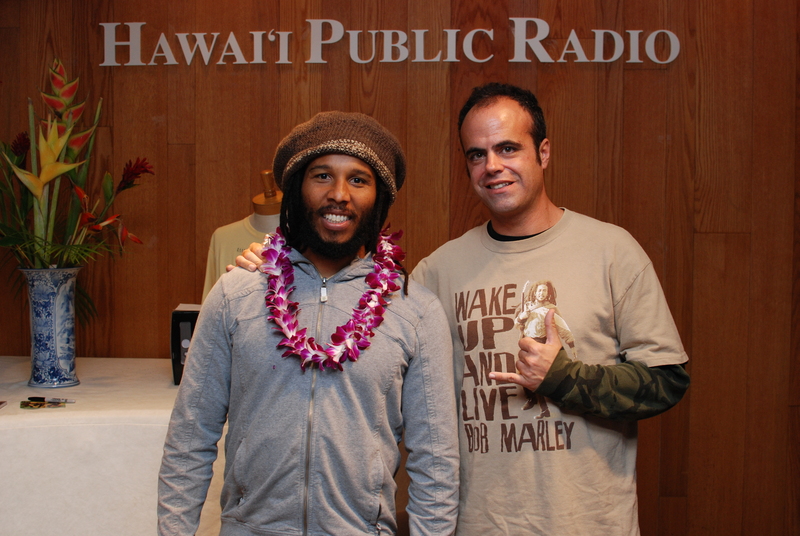 What a kind, wonderful guy. 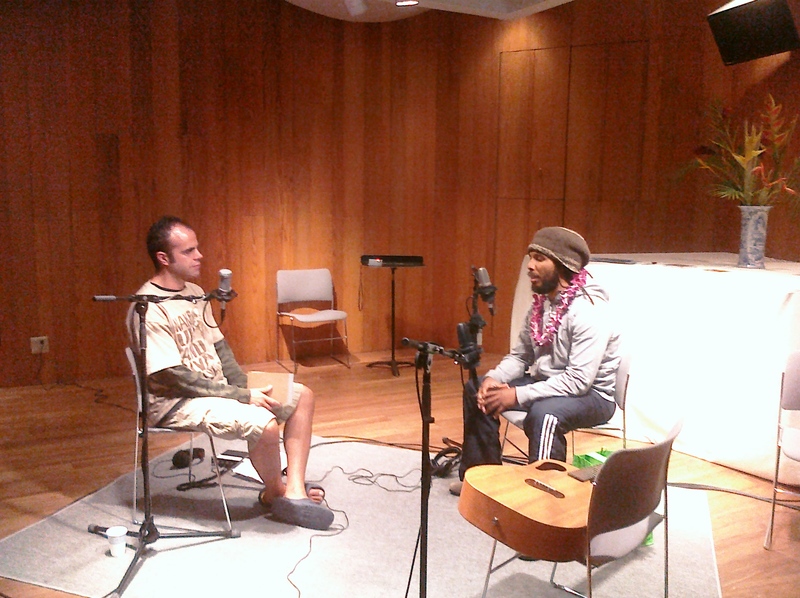 Many more pictures and screen shots on the way, plus an amazing full-length video with mixed sound. 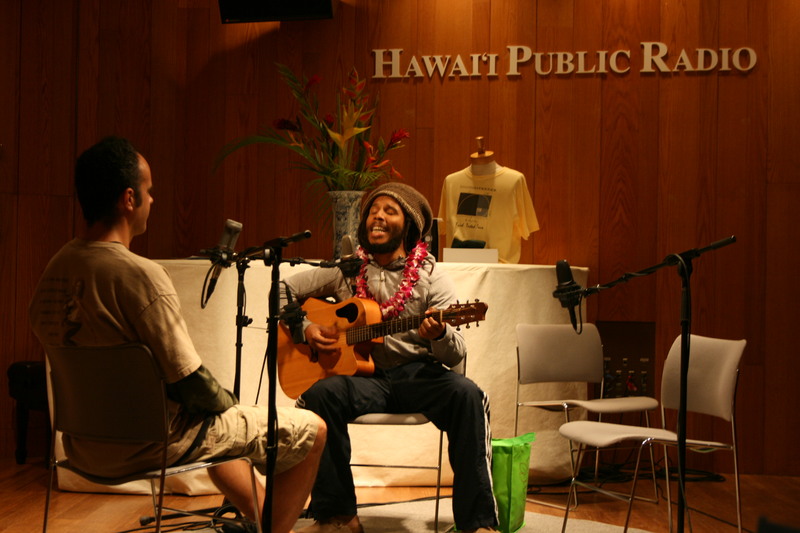 Mahalo to Ziggy and his awesome manager Michelle, HPR Production Director Jason Tag, Leah from the operations department, Lani our photographer, and Famous for helping put together a morning never to be forgotten.